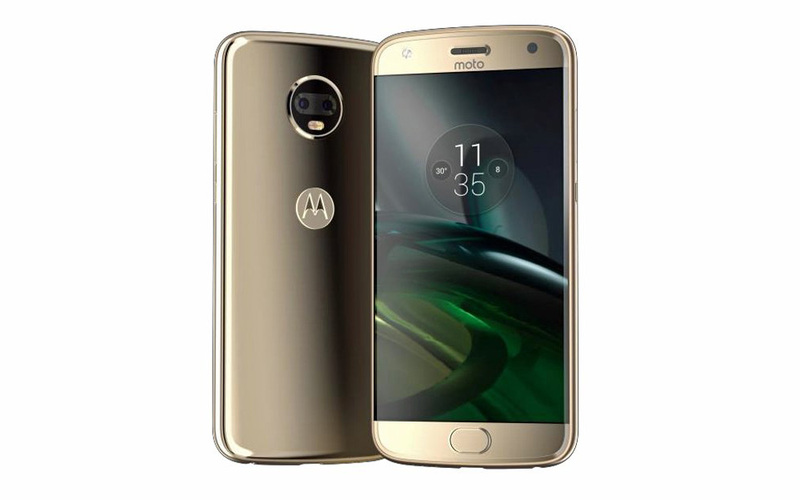 Thanks to new render leaks from @evleaks, we’ve got new clean looks at two unannounced Motorola phones coming later this year, the Moto Z2 Force and Moto X4. We’ve heard a lot about the Moto X4 in recent days, but the Z2 follow-up is the flagship that Motorola will bet big on here in the US, I’d assume. The Moto Z2 Force can be seen above at all angles. 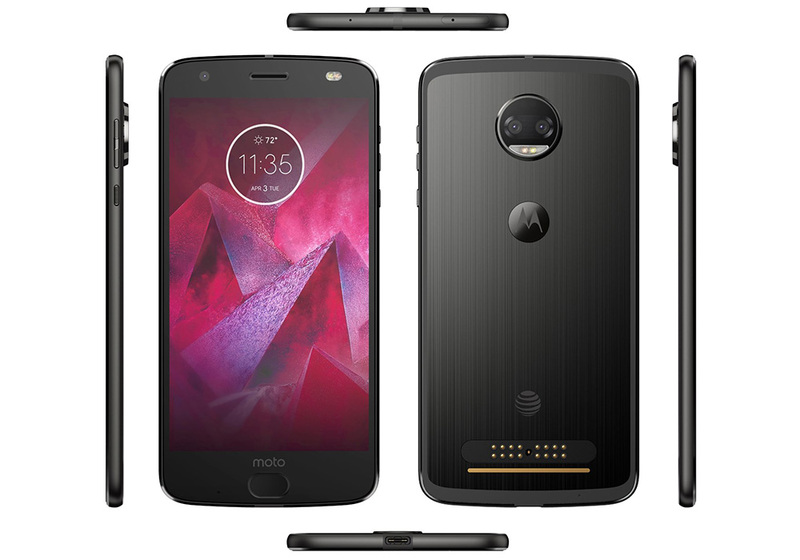 This device is branded with AT&T’s logo, so it does look like Motorola has found a way to get the new Z line outside of Verizon this year. They told us that was the plan a couple of months ago. As for the phone, it’s certainly designed like last year’s Moto Z, which makes sense since Motorola has backed itself into a design corner by allowing Moto Mods to work for years to come. The phone is thin, has a brushed metallic backside, dual camera setup back there as well, front camera with flash, and a fingerprint reader on the chin. This being “Force” branded likely means it’ll have Motorola’s ShatterShield, their take on an unbreakable display. We aren’t sure when the Z2 Force is coming, but I’d guess it’ll arrive before the end of summer. The Moto X4 picture below shows a phone with curved glass edges, dual camera setup, and familiar design language from Motorola. It’s very Moto G5-ish, only with a premium touch to it. Reports indicate that the Moto X4 will feature a Snapdragon 630 processor, 4GB RAM, 64GB storage, 3000mAh battery, and IP68 water and dust resistance. The Moto X4 might not arrive until Q4.